All Entries Tagged With: "hard water maniacs"
One style of fishing I find interesting and love to utilize when it is called for is long rodding. 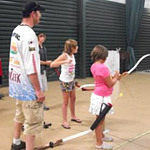 This ice fishing technique is extremely popular in the southern parts here in Wisconsin. When Ray and I started the Hard Water Maniacs and jumped into professional angling, we didn’t know what to expect or how we would be accepted into this highly competitive world. 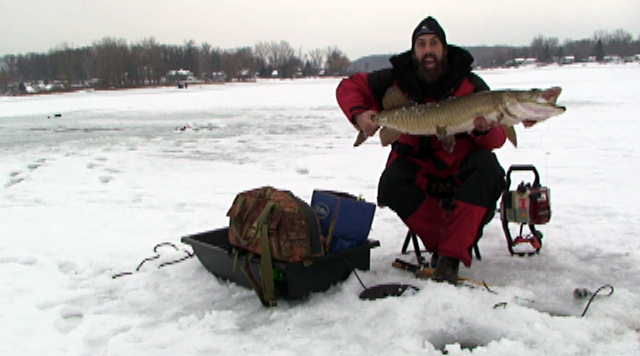 Pro ice fishing angler Hardwater Maniac Ray Tiffany describes how to customize the K&E Smelt Stick and Luna Tick hook into a deadly dropper rig! 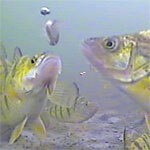 Fishermen just getting in ice fishing or looking to expand into electronics ask if an underwater camera or flasher is better to start off with? 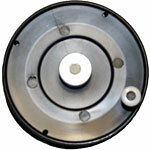 There are many different styles of fishing reels in the industry today. 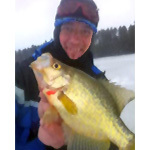 I would like to discuss the benefits of ice fishing with the inline reel. 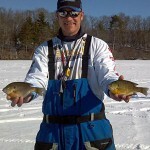 K&E Stopper Lures very own pro staff member, Raymond Tiffany qualifies as a new member to the USA Ice Team, will fish the 2013 World Ice Fishing Championship. 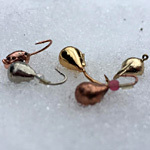 Tungsten jigs are definitely the hot item to have in your ice fishing arsenal these days. Three times heavier than lead, tungsten offers a small profile. 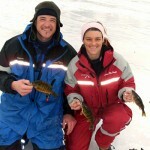 Late Summer Scouting For Early Ice Fishing Success! 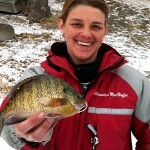 Late summer scouting can produce some of the best panfish of the season for many anglers and find the most productive spots for first ice fishing. 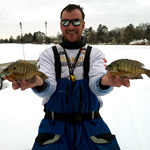 K&E Stopper Lures has two new members on their team, Raymond Tiffany and Mandolyn MacHaffie, the professional ice fishing duo HARD WATER MANIACS.